Our new and exciting range of side gusset pouches have finaly arrived, fresh out of the production plant. Perhaps just as fresh as the product you wish to pack into them. Easy to fill and easy to seal, this fantastic range also feels great in the hand. Benefit now from high quality packaging with great barrier properties. Keep your products fresh for longer and keep your customers satisfied. We have 2 types available with valve and without valve. Why a valve you ask? A valve allows for internal gasses to escape from the packaging but allows no air to enter. Perfect for roasted coffee's where the expeled gasses from the beans dampen the flavour. Perfectly suited for Coffee, roasted, dry roasted, ground, granulated. Also suitable for dried seeds, beans lentils and other types of healthy super foods. 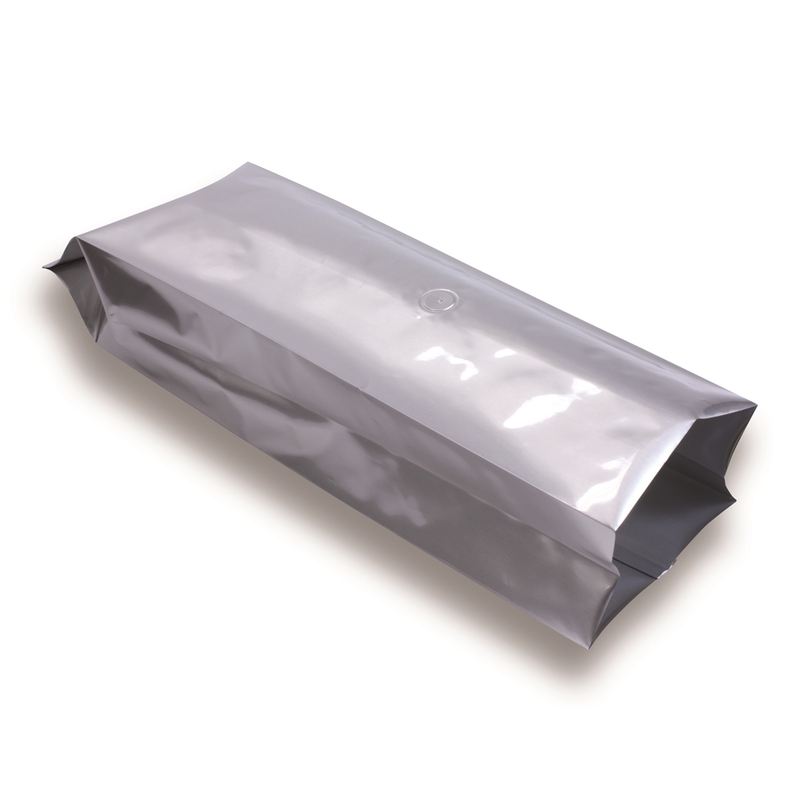 All our pouches are made from materials which are suitable for contact with foods but are also perfectly suited for other areas such as pharmaceuticals. We use only the best raw materials resulting in a much more reliable quality product which will not leave you feeling disappointed. Trust in thepouchcompany and your customers will trust in you. Due to the quality raw materials in which we use, rest assured that what ever it is you decide to pack, will be shielded by a barrier which is unrivalled by our competitors.